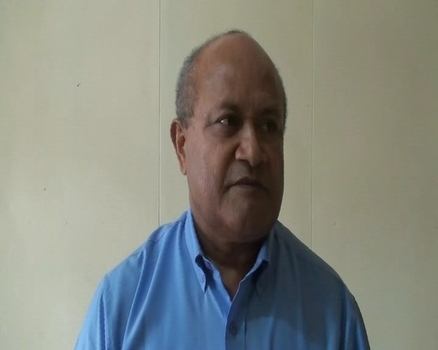 The Public Service Commission has appointed Viliame Gucake, current Director of Sugar as Acting Permanent Secretary for Sugar. PSC chair Vishnu Mohan says the Sugar Industry needs full time attention, as it is facing enormous challenges. Mohan says a lot of work reforms are underway and as such, a dedicated person is required to be based at the Ministry in the West. The role was overseen by Parmesh Chand, the permanent secretary for Public Service since early this year following the passing away of the late Colonel Manasa Vaniqi.